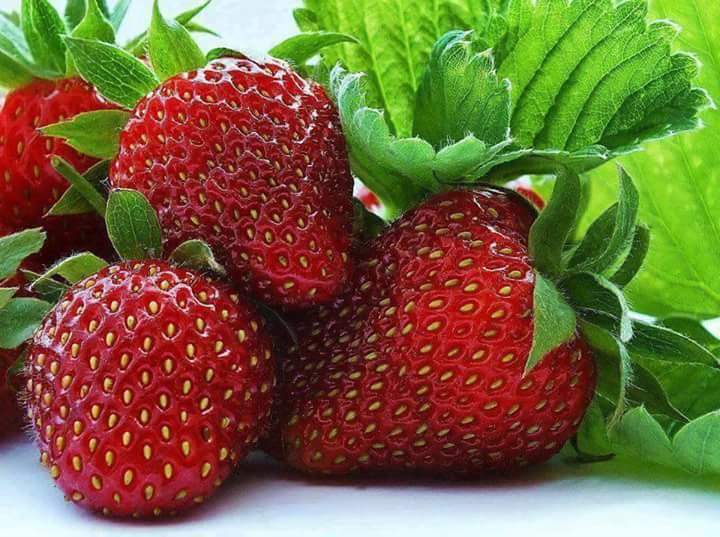 Strawberry is the most popular type of berry fruit in the world. 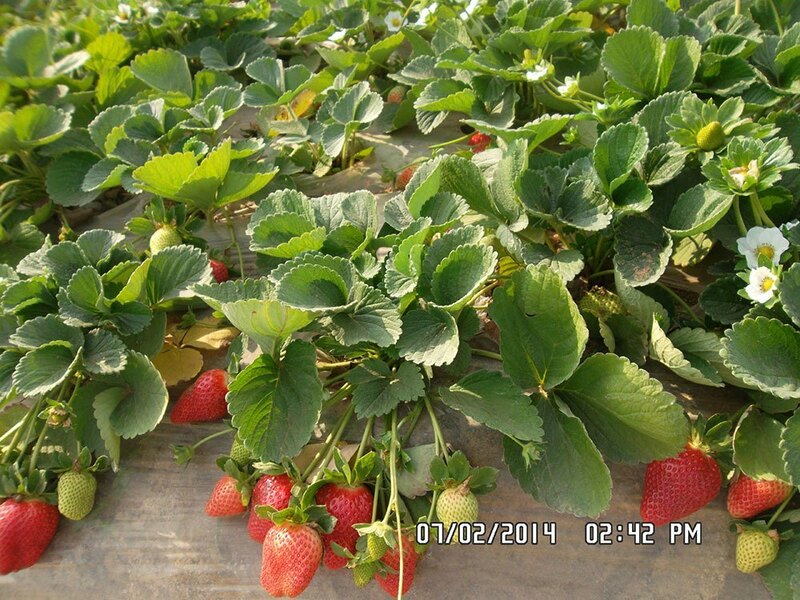 Strawberry Varieties are differed in flavor, size and texture. 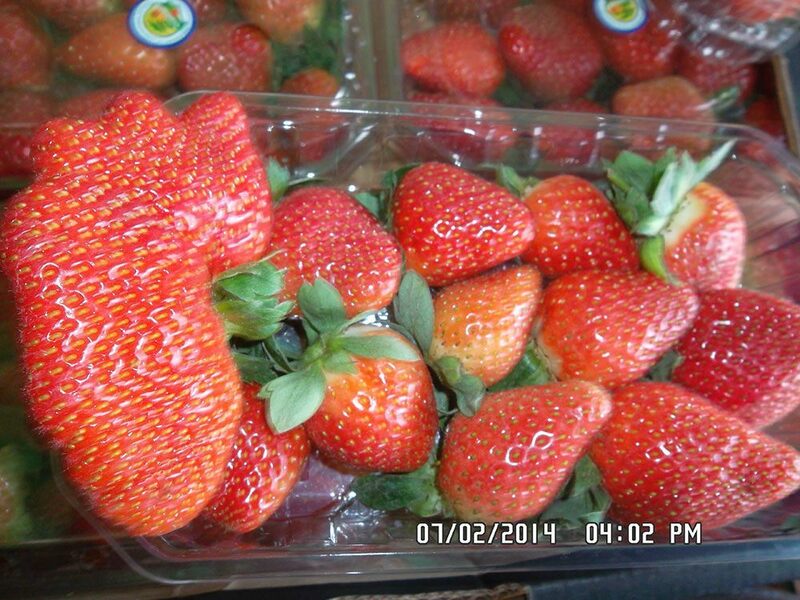 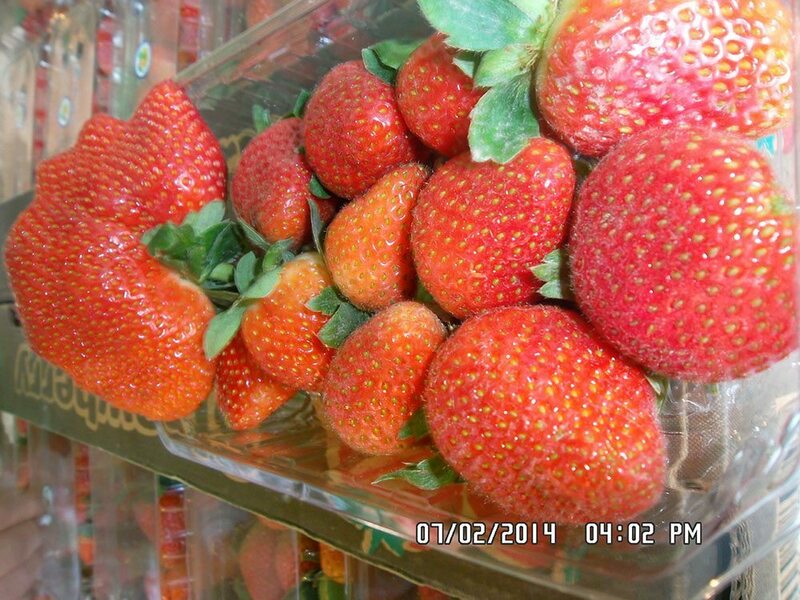 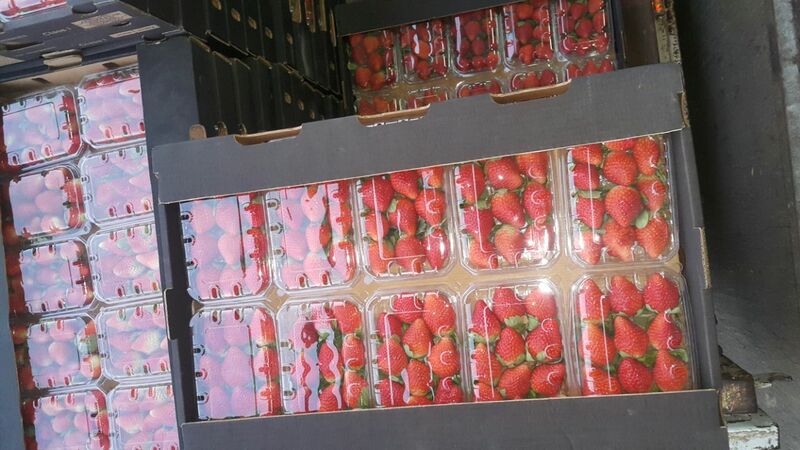 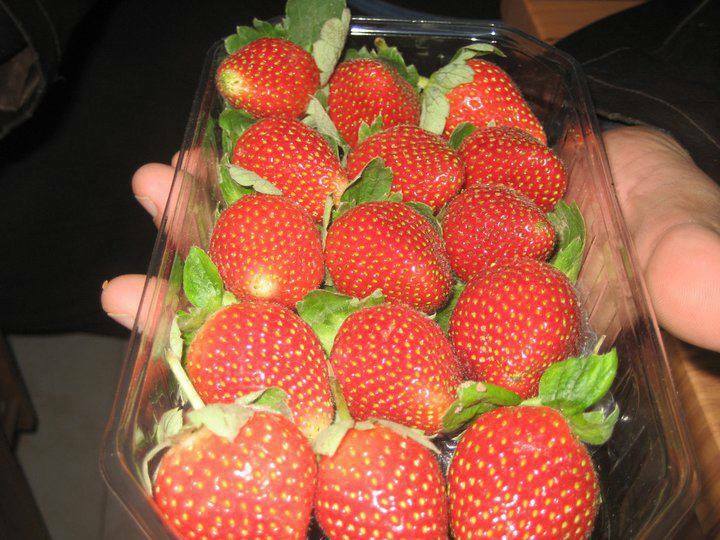 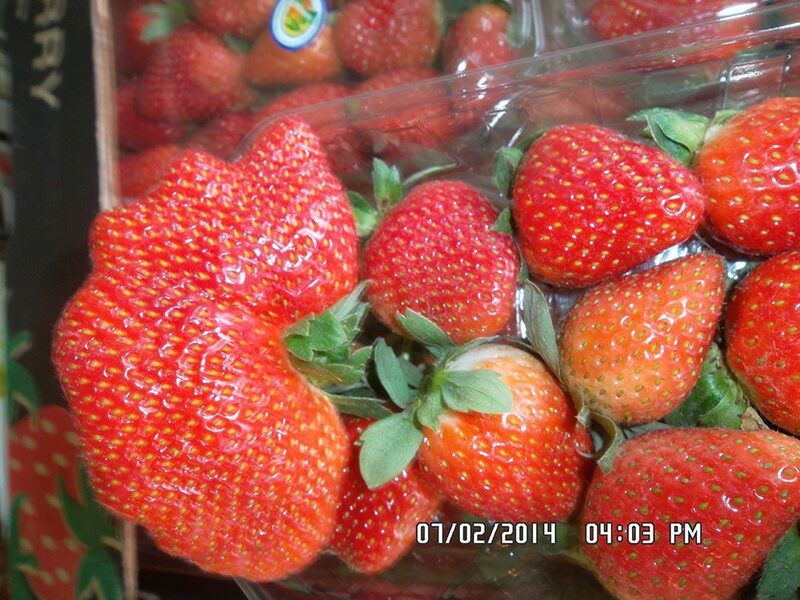 We pack and sort our strawberries with high international standards of grading and quality control. 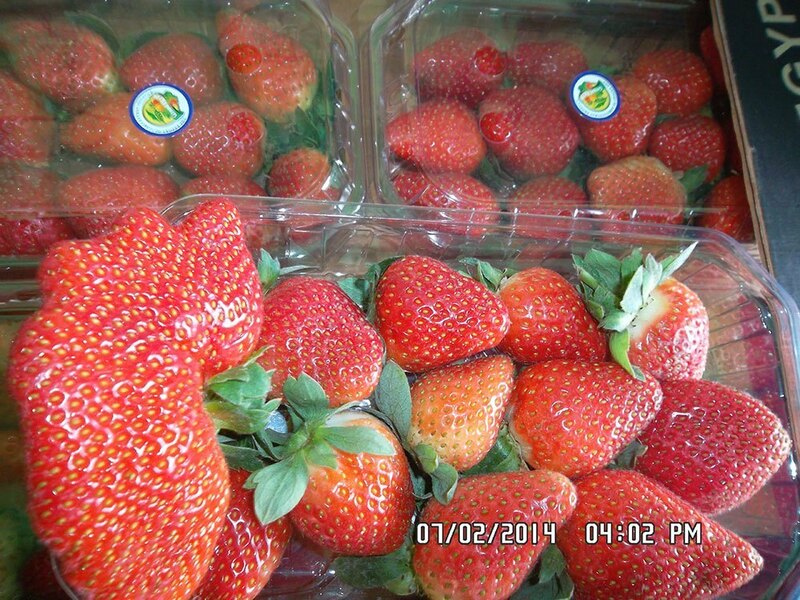 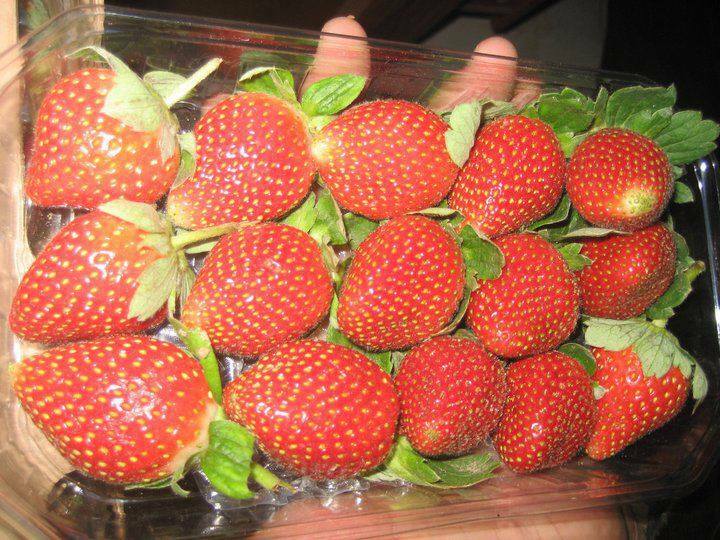 We offer best quality Strawberry with very professional team on this fruit. 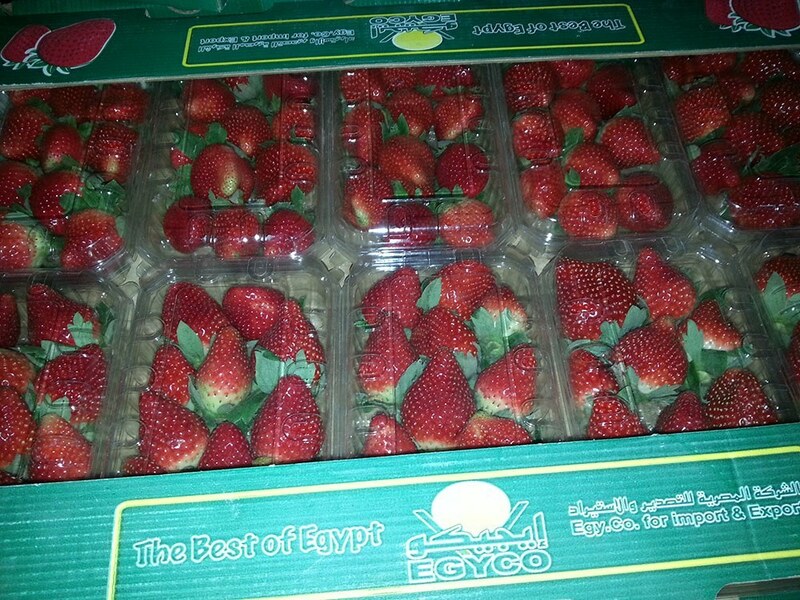 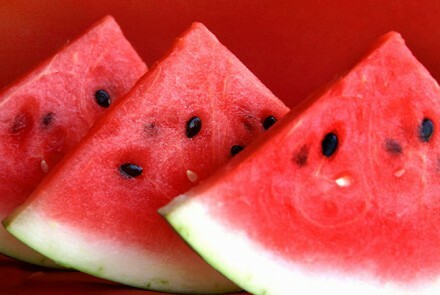 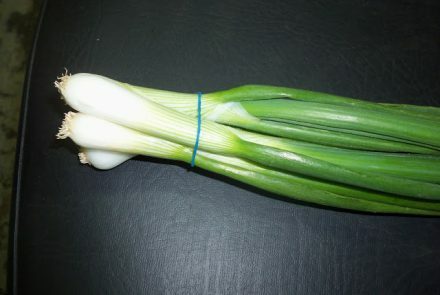 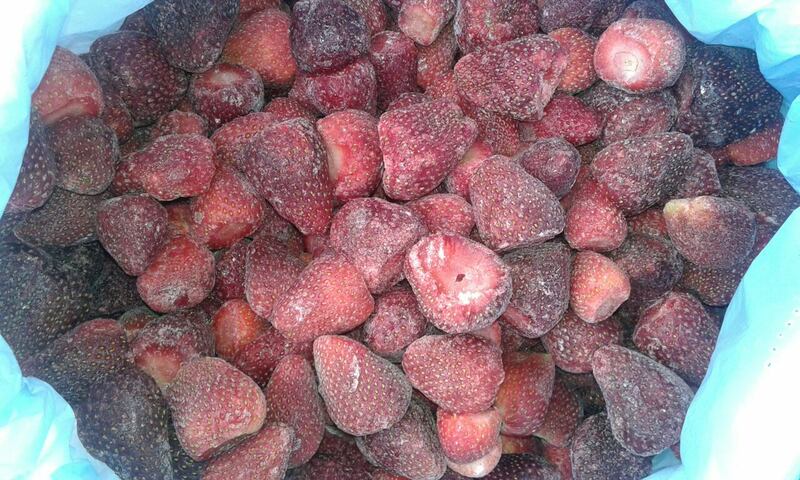 - Each punnet is 250 gm. 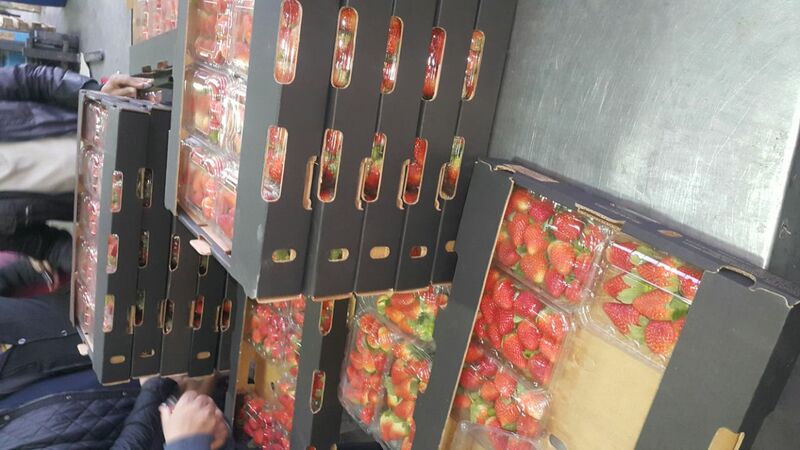 - 2.50 Kg, each carton is 10 punnets. 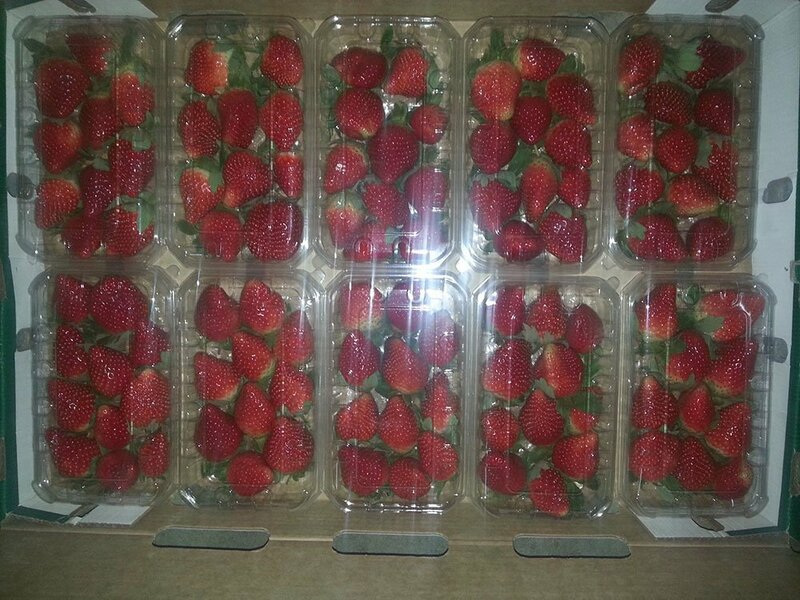 - 2 Kg carton, each carton is 8 punnets.